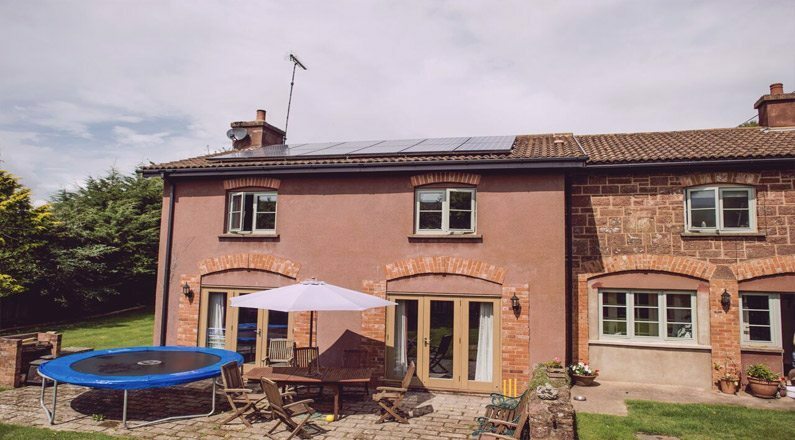 When the Gaydon family had solar panels installed on the roof of their house, their intention was to reduce their electricity bills and improve their home so that the future energy needs of their family was secure. 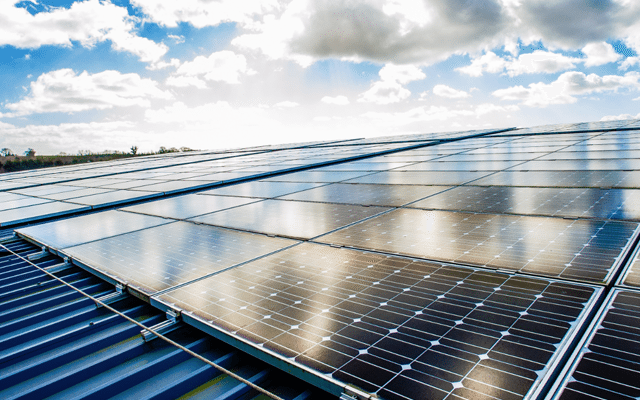 What they didn’t expect was a system that generated even more energy than they use on a daily basis. 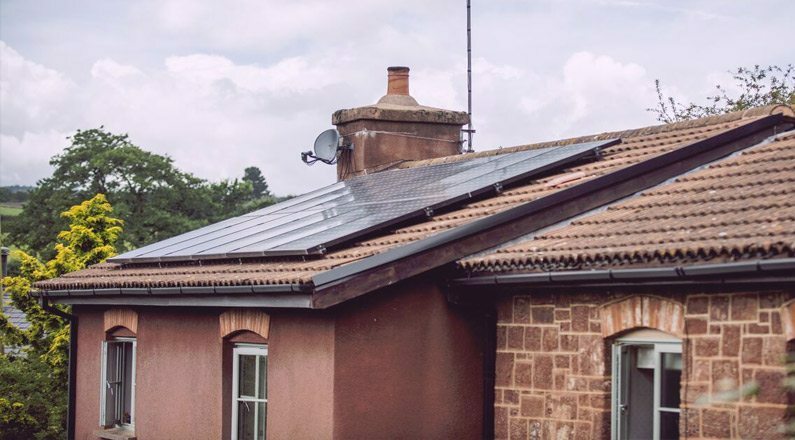 Sally and her husband Richard, who own a building company, had their solar PV system installed by SunGift Energy who carried out a detailed site survey before suggesting ‘BenQ 320 Watt’ panels, which were the world’s most efficient solar panels. “We were looking for the highest yield possible, so the BenQs seemed ideal,” added Sally, “and we certainly haven’t been disappointed. 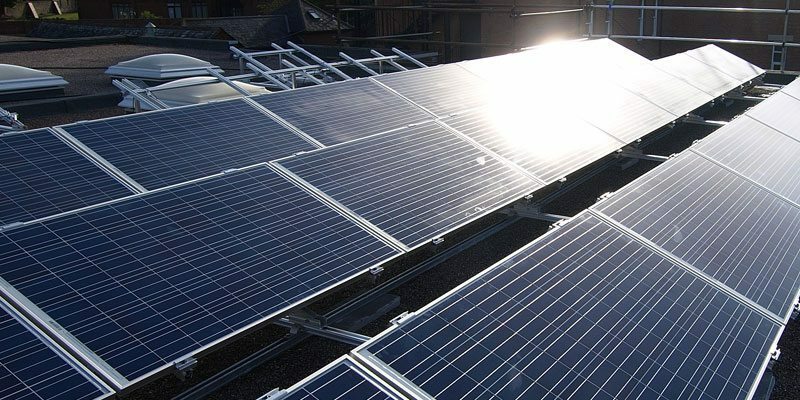 “Richard has been interested in adding solar to our house for some time. 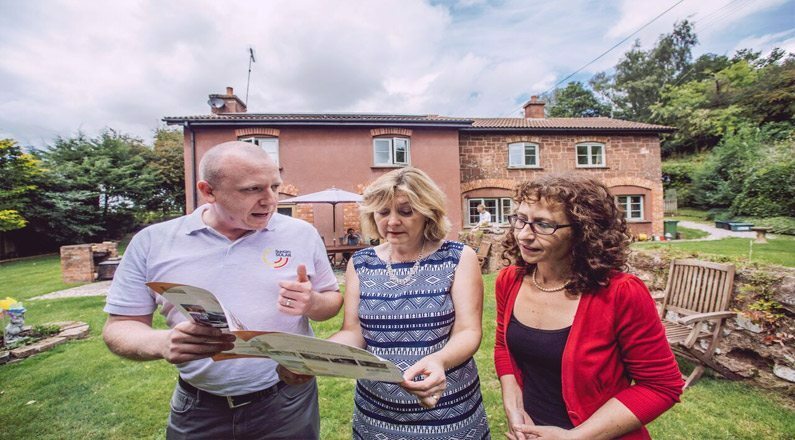 As we are in the building trade we have a good technical understanding of what we to look for, so it was disappointing when the first company we invited to give us a quote couldn’t satisfactorily answer our questions.